Welcome to the Muskoka in highly desirable Auburn Bay! 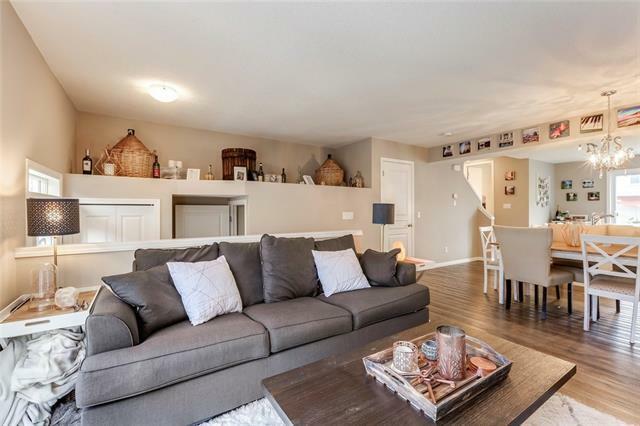 This 2-storey row condominium offers a spacious, open concept and an upgraded gourmet kitchen that boasts a large island with granite countertops, a gas range, counter to ceiling cabinetry and durable laminate flooring. Perfect for entertaining! The large dining area flows into a comfortable living room and framed by large, West-facing windows. 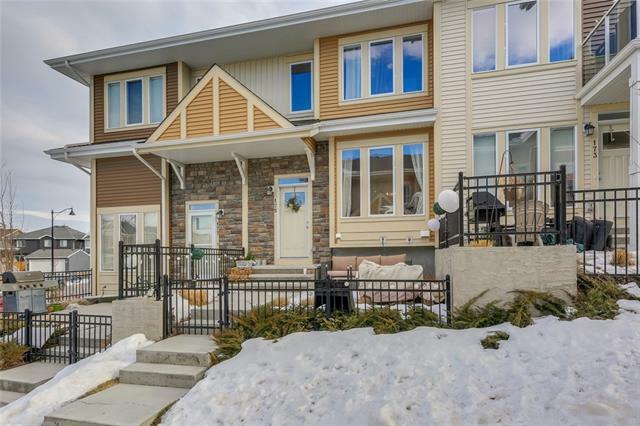 Catch both morning sun with an east balcony and evening sun with a spacious patio, complete with gas line for your BBQ. Master bedroom has a large walk in closet and ensuite bathroom. Enjoy your double attached garage as well as plenty of storage - along with laundry - in the basement. 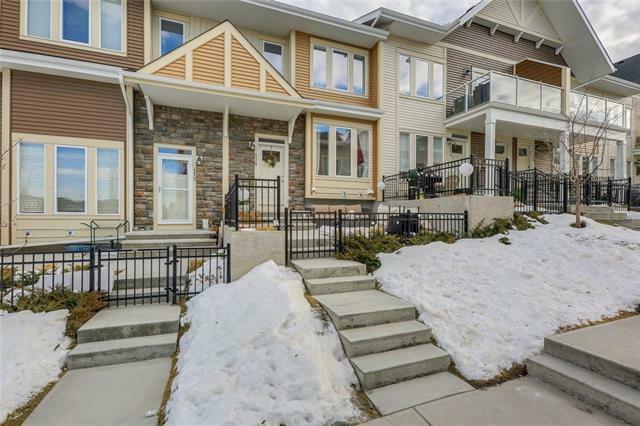 Live close to shopping, public transit, schools, South Health Campus Hospital and parks. Another bonus is access to the beach and lake house at Auburn Bay Lake as part of your HOA. Original owner and fastidiously maintained. 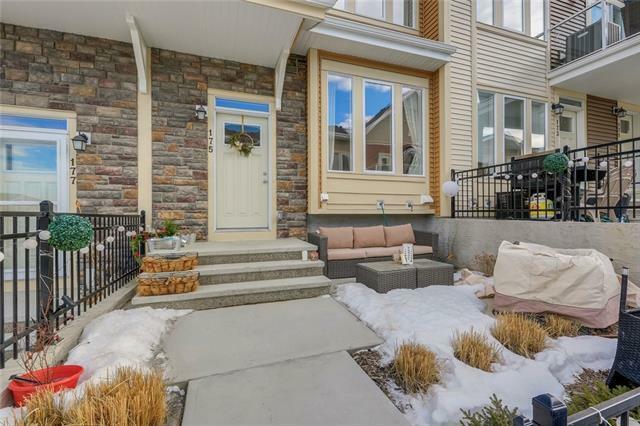 Fantastic opportunity to live in one of Calgarys best communities.